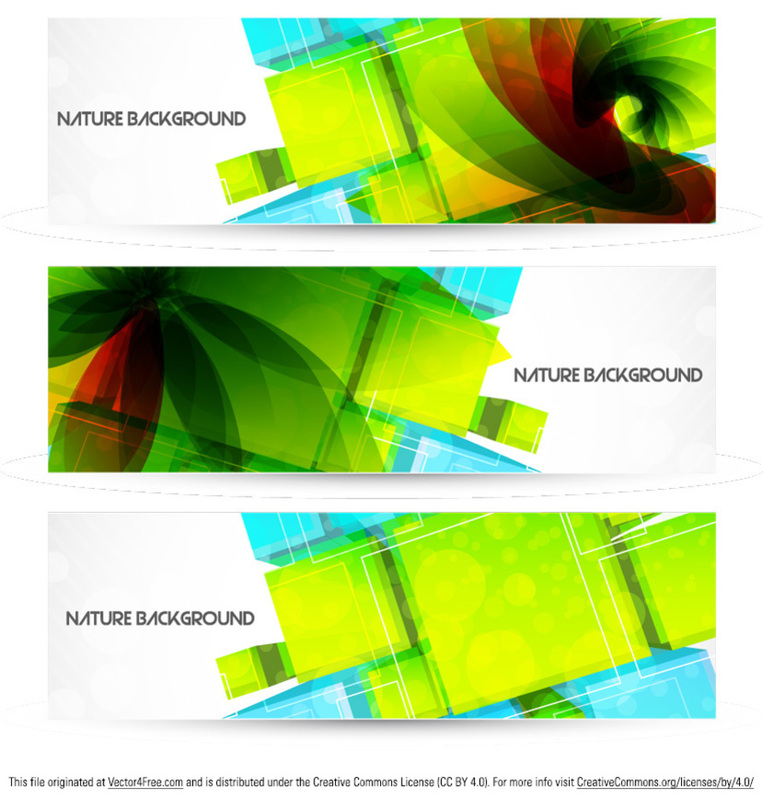 Nature and technology beautifully intertwine in this Abstract Nature Background Banner Vector Pack! Of course, the main colors of this abstract nature background banner vector pack are green and blue, but it also has some drops or red. Get the abstract nature background banner vector pack and you'll love it's design!